E-Street Barber Co. is a gentlemen's barber shop located at 73 Lower Clapton Road, Hackney, London. Following the success of his maiden barbershop in Leeds, E-Street Barber Co., Mark Jones has ventured south, bringing along his trusty formula of simplicity and style. Against a vibrant Hackney backdrop, E-Street Barbers LDN is a place where you can enjoy a warm welcome and a friendly atmosphere. A good haircut and good music are a given. Now partnering with the fast-growing Native hair products, you only need to look around the place to see that Mark's passion for barbering and his love of music remain undiminished. He also has a team of world-class barbers who are equally passionate about giving you a cut that keeps you coming back. 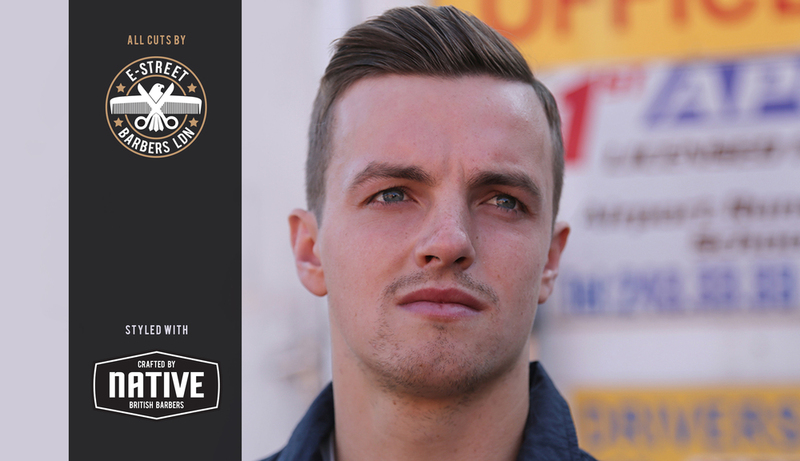 E-Street Barbers are proud, official stockists of Native Products. A good haircut is only made great with a fine product. Native is one of the finest. with the best ingredients to create an industry-leading range that has its heart in heritage. we set ourselves when cutting hair. foundations of quality British barbering.